“Holistic” is a fancy way of saying “complete.” Essentially, Facebook Attribution helps you get a more complete view of what people are doing on and off of Facebook. I wrote a thorough guide on this tool a few weeks back, but I wanted to highlight how Facebook Attribution truly shines in this area. Your Facebook Ads Manager helps you understand how your paid Facebook campaigns contribute to results like engagement, traffic, installs, and conversions. 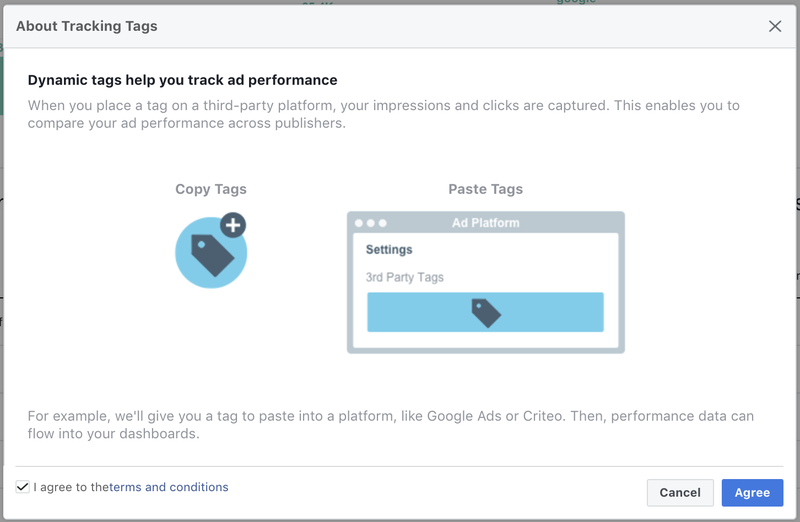 But Ads Manager only provides results related to your paid efforts on Facebook. It neglects the organic side. The beauty of Facebook Attribution is that it helps you easily compare organic versus paid. It separates out Messenger, Instagram, and Audience Network. But, it also includes conversions from other sources (like Google, Pinterest, and email campaigns). All of that info comes with little or no effort. Copy and paste some code here and there, and you can also bring in paid efforts from other platforms. One of the biggest advantages of this all-in-one approach is reporting consistency. As we all know by now, Facebook and Google Analytics will never match up. But having one report act as the equalizer can provide a much more accurate sense of the impact of your respective efforts. In the example above, paid Facebook efforts bring in by far the most website registrations for this line of business. It’s brought in more registrations than Infusionsoft (email campaigns), organic Facebook, organic Google, and paid Instagram efforts combined. Way down the list are paid Messenger (5 conversions) and paid Audience Network (2 conversions). The most valuable source of website registrations to this line of business is clearly paid ads from Facebook. Of course, a website registration may not be your final goal. You likely want a sale. This time, Infusionsoft email campaigns represent the strongest source of website purchases — both in volume and revenue. Organic Google searches make up about half of the number of sales, but a larger share of revenue. Paid and organic Facebook fall in a distant third, followed by a single sale via paid Instagram and Messenger campaigns. What we are seeing is how, specifically, Facebook advertising is being used for this business. Build the email list with Facebook ads. Drive sales via email campaigns. And do some solid SEO to get organic website registrations and even purchases through Google search. Facebook Attribution automatically provides these sources, assuming you connect your Facebook pixel and ad account. But what about if you are also running ads via Google AdWords and want to get this information included in your results? Scroll down to Google Ads and select the item for either display or search (depending on where you are running ads). Facebook provides a tag to add to your Google AdWords account. 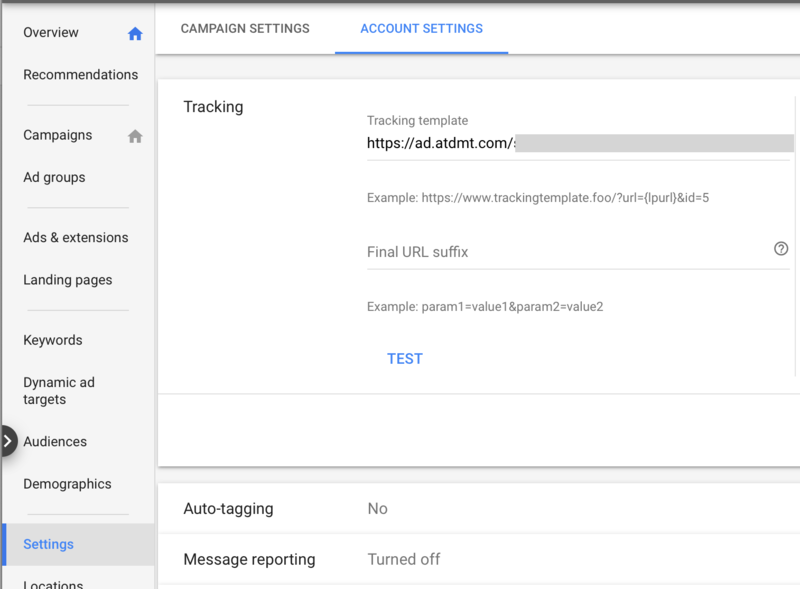 While viewing all campaigns, click on Settings > Account Settings. There, paste the tag in the tracking template. Click the button to test. If all comes out well, click to save. Within a day or two, you should start seeing paid Google results appearing in your sources. If you hadn’t figured it out, the line of business above is my own. If you know much about my business, it was obvious. I spend the bulk of my Facebook ads budget on driving traffic and building my email list. Further down the funnel, I spend less (to a small and warm audience) to sell. I let my email campaigns, built and nurtured with Facebook ads, do the heavy lifting. I’ve long been spoiled by my organic search traffic driven by Google. I admit that I take it for granted. But this report opened my eyes. Why? Because Google isn’t just sending me traffic. It’s not just driving website registrations. It’s bringing revenue (quite a bit of it). And this is without spending a dime on AdWords. But this report changed my thinking. Yes, Google has been great to me. But why not leverage that success? Let’s throw some money at it. It’s been years since I spent money on Google. My strategy is heavily focused on Facebook ads, my email list, and website content. 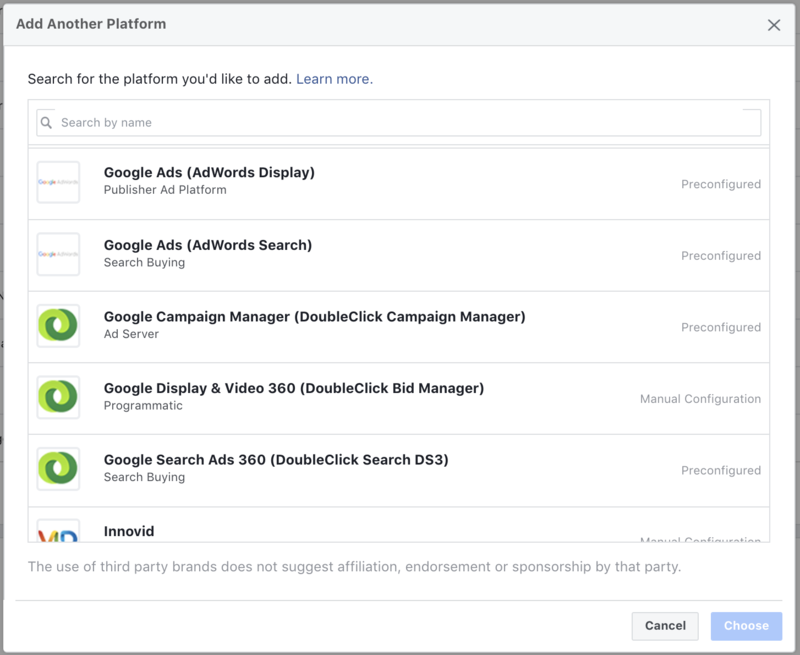 But, thanks to Facebook Attribution, I’ve decided to give AdWords another shot. That, my friend, is one example of why Facebook Attribution is so powerful. It helps you see things you may otherwise miss — or completely ignore. I encourage you to discover your “holistic view” of your own customers’ journeys on and off of Facebook. Poke around Facebook Attribution yourself. Or you can sign up for our training on this topic that occurs on Thursday, December 6 [CLICK TO LEARN MORE!]. Does Facebook Attribution shed any light on information you had been missing about your top conversion sources? The post Facebook Attribution: View Top Sources for Conversions appeared first on Jon Loomer Digital.